He's moving on at the end of the year. Ken Wheaton, Ad Age’s editor since last year, is leaving the publication at the end of the year to pursue fiction writing. 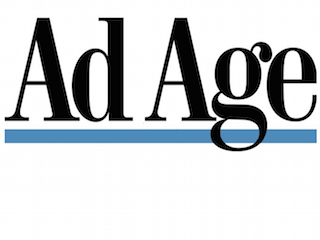 Wheaton has been with Ad Age since 2000. Ad Age executive editor Nat Ives and deputy editor Judann Pollack will take on day-to-day editing duties until Wheaton’s successor has been named.